So my husband’s birthday is soon approaching and I am not sure what to get him. 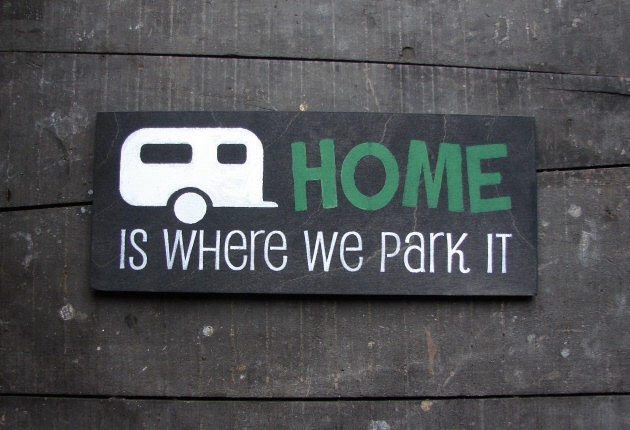 I thought that a gift for the campsite would be appropriate, as we are making the transition to extended stay camping. 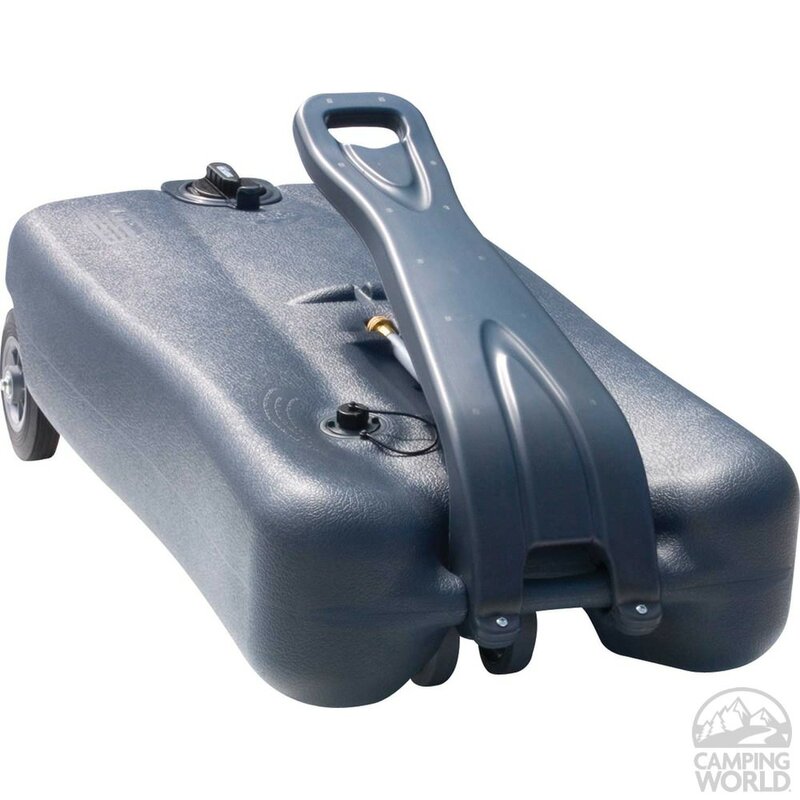 After a quick browse through Camping World‘s website, I came across the Thetford SmartTote LX Portable Waste Tank – 35 Gallon. This entry was posted in Our Camping Stories and tagged Birthday, Camping, Camping World, Crappy birthday gift, Extended Stay, Gift, RV, Tank, Thetford SmartTote LX Portable Waste Tank, Travel Trailer, Waste, YouTube. Bookmark the permalink. I got one of those called a Blue boy some years ago. Used it twice in Texas. Have not used it since. To much hassel and they are heavy when full, and they are messy. You have to pull them very slowly or you will break a wheel because of the weight. Thanks for your comment Mel! I am also concerned about the weight on the wheel. I do need to purchase something to empty takes, as we are going to be extended stay campers and it will be a bit of a pain to pull our trailer out every time the tanks are full. I’m not sure what the best product on the market is – I’d love suggestions if anyone has experiences with waste management! Thanks for reading and Happy Camping! Clever title. Hope he appreciates your thoughtfulness! We’ve used them in Europe. It’s a better option than having to go to a dump station but make sure hubby understands that it will be his job to empty it! It doesn’t want to be too big as it will be VERY heavy when full and icky accidents can happen. Good for you! I always find something more “important” to do when sewers/dumping are mentioned. 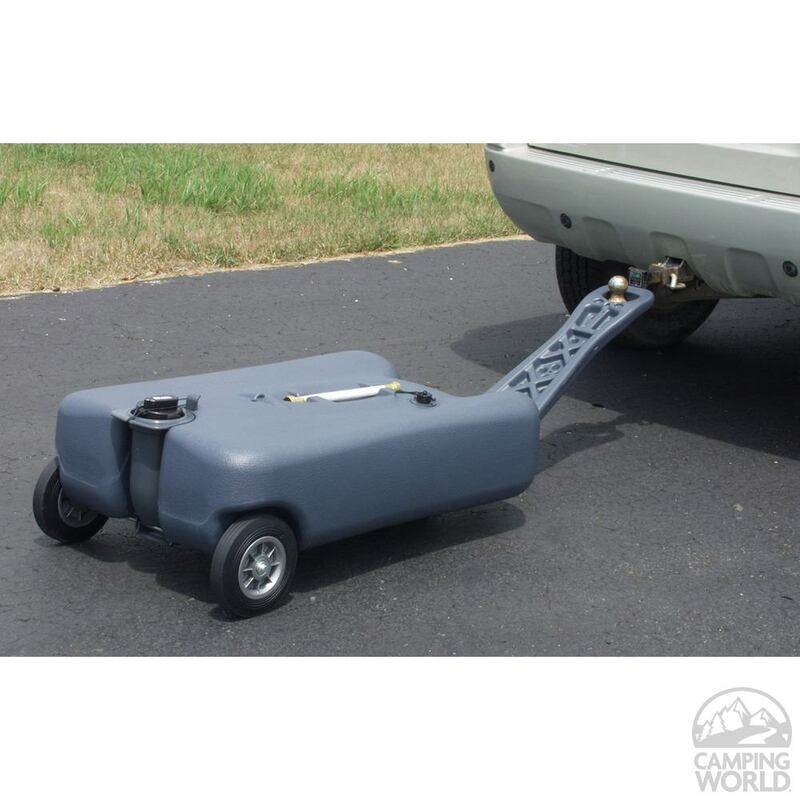 Here is a solution that may help if you are towing with a pickup truck. Buy a (Maserating Pump) which you can hook up to the Black tank outlet. It grinds up the sewage and its output is a Garden hose. you put the Blue boy is the bed of the pickup and pump the sewage into it via garden hose. Drive to dump station and Drain the Blue Boy via garden hose or sewer hose. no lifting or struggling with the Blue boy. check out this link for a Tank Buddy. That is a great idea Mel! Now instead of my husband referring to his truck as “Ram Tough,” I could now, lovingly, call it the “dump truck” instead! Thanks for the link. I’m checking it out right now.